If you need work, consider getting a job in Elkhart building RVs. 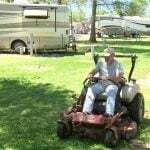 The RV Capital is desperate for skilled workers. One of the most popular amenities that any business in the service industry can offer its customers is Internet access. 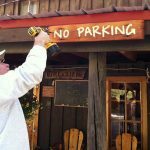 It’s accessible on trains and planes, the café on the corner, or pretty much wherever you go, RV parks included. 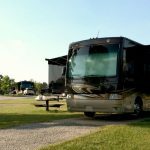 While signals at some campgrounds can be spotty at best, RVers can gain more boost to achieve strong, secure Internet connections. 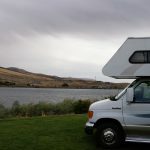 Thinking of full-time RVing but don’t know how you’ll earn money? 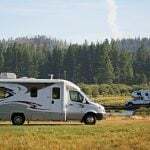 The Workamper Small Biz RVer School can help you grow your RV business on the road. 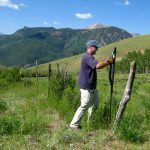 Thinking of workamping? Follow these workamper do’s and don’ts before accepting a job and you won’t burn your bridges to future opportunities.